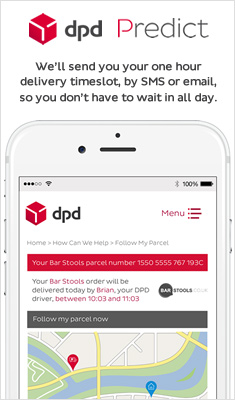 Here at Barstools.co.uk, we bring you a stylish selection of breakfast bar stools at competitive prices. Made with quality materials and available in a range of designs to suit every taste, we have it all in our collection of bar stools. 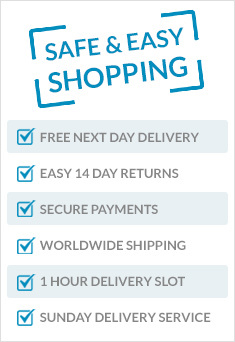 We offer free UK delivery on all orders, so you can rest assured that the price you see is the price you pay. 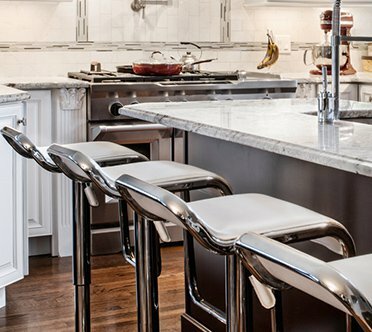 Be sure to browse our full selection of breakfast bar stools to find the design of your choice, and buy online today.